Questioning is one of the most powerful tools a teacher has. Yet even many professionally trained teachers ask questions that are not designed to help their students develop and grow. Volunteer teachers often struggle with the whole idea of even asking questions. Often their own experience as a student will color how a teacher handles questioning in their classroom. If you were a shy child who hated being asked questions in class, you may avoid asking questions at all. If you were a competitive child, you may make every questioning opportunity a contest to see who knows the most. If you were a “wild” child, you may use questions to attempt to discipline a child by embarrassing him – just like your teachers did to you when you were younger. Handled properly, good questions can take the learning your students do in your class to a much deeper and more meaningful level. Good questions can help change minds and lives. Good questions can motivate and excite. Bad questions can add nothing to your class in the best case scenario and actually harm your students in several ways in the worst case scenario. So what do you need to think about when questioning your students? Prepare your questions ahead of time. I have been teaching for decades, but I still jot down my main questions before attempting to teach a lesson. It allows me to think about my goals for the questioning. It gives me the time to think about which questions will best help me accomplish my goals. Although I may add or remove questions while I am questioning, I at least have a basic map to follow. Determine your ultimate goal for your questioning time in your lesson. Are you trying to help the students take what they have learned and discover for themselves how to apply it to their lives? 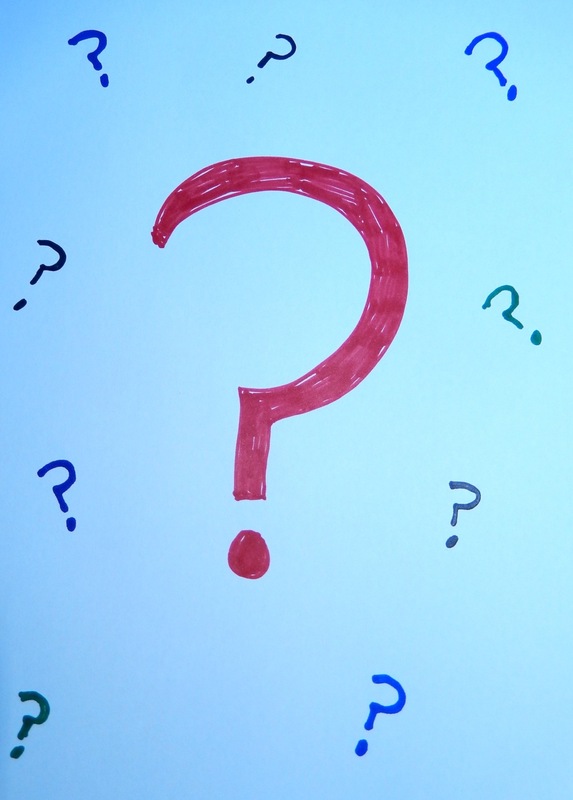 Are you using questions to review information? Are your questions designed to help you learn what your students are thinking so you can adapt future lessons to their specific needs? Knowing your goal(s) will help you design the best questions to reach that goal. Ask your question and then don’t be afraid of the silence. The more your questions require your students to think, the longer it will take them to answer. The problem is, the average person feels very uncomfortable when there are big gaps in conversation. You have probably seen teachers who ask a question and before you can even formulate any answer, they start babbling. Learn to embrace the silence as part of the learning process. If the silence goes too long (which is longer than you think), you may consider re-framing the question. Your students may not have understood how you worded it or what exactly you wanted from them as a response. Be prepared to alter your list of questions while you are using them. I know. I have encouraged you to be brave about using questions and then throw in this scary advice at the last minute! This will take you practice, but the best teachers learn to modify their questions based on the responses they get from their students. They made add or delete questions or change the types of questions they are asking entirely. The best way to learn this skill is to observe the very best teachers you can find and then practice – slowly. Start by adding one unplanned question you think of because of something a student said. Over time, you will become more and more comfortable adapting, but I still have a game plan if at all possible for my questioning before starting. It is a lot easier to adapt a questioning strategy than to come up with an effective one as you are actually asking the questions. The next time you are preparing your lesson, take some extra time and prepare some questions using these guidelines. You may find those extra questions enrich the learning environment in your classroom for both you and your students.